LG shipped an impressive 8.1 million LTE smartphones worldwide last quarter — its best result so far — but the company made just 1.2 cents in profit on each one. That’s approximately 0.012 percent of the profit Apple makes on every 16GB iPhone 6 it sells. That makes Q2 2015 a bittersweet quarter for LG. Despite record smartphone shipments and a 36 percent increase in revenue in the U.S., sales of flagship devices dropped in its native South Korea, and its mobile division made just 200 million won ($172,000) in net profit. 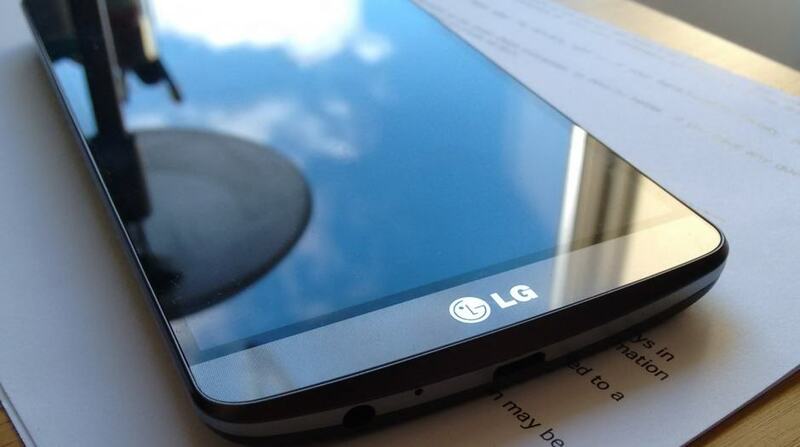 That’s about 1.2 cents for every smartphone LG sold during the three-month period. LG also saw “soft” demand for its LCD TVs, with revenue falling 22.7 percent to 3.93 trillion won ($3.59 billion). The company has confidence in its 4K “Ultra HD” sets, however, and it plans to add new additions to its lineup with improved designs and “more attractive” price tags. LG will also be hoping that its new G4, which had only been on sale in the U.S. for two months during this quarter, can help boost its figures in Q3. The company also has another “super-premium phone” up its sleeve for 2015, but it’s unlikely that will go on sale until Q4. LG saw a 7.6 percent drop in overall sales last quarter, and a 45 percent drop in earnings over the same period last year to 226.4 billion won ($195 million). Its most successful division — at least in terms of profit — continues to be its Home Appliance business.